I took this photo yesterday evening and I thought I'd share it. 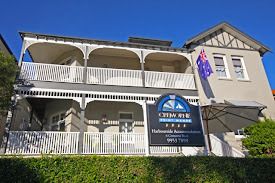 It shows the new sign on a lovely clear winters night. 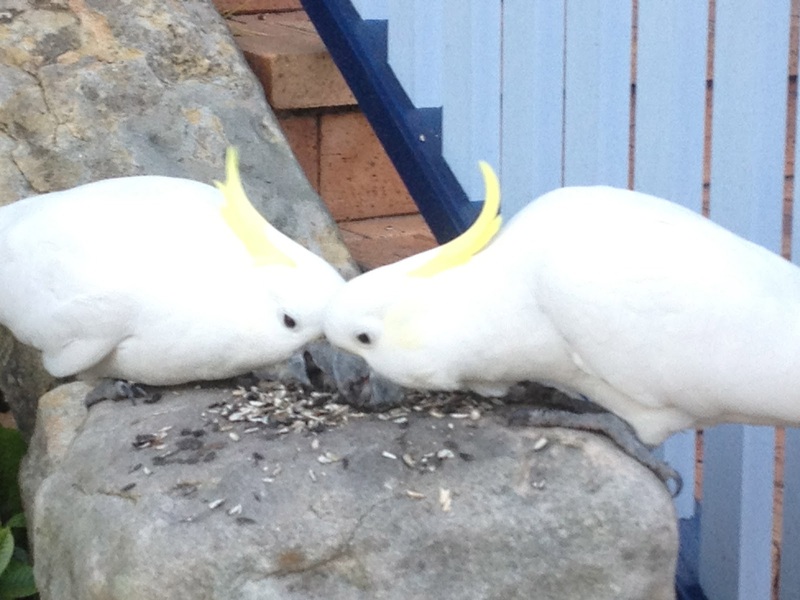 Also I've got a little picture of a couple of Sulfur Crested Cockatoo's. they are regular guests. but they are sooo demanding they actually sometimes come into the office and skwark to be fed. they are wild but we do feed them sunflower seeds (which I'm told is ok). I'll add a video soon.